Historically, scientists learnt from farmers to unravel the interplay between nature and farming. 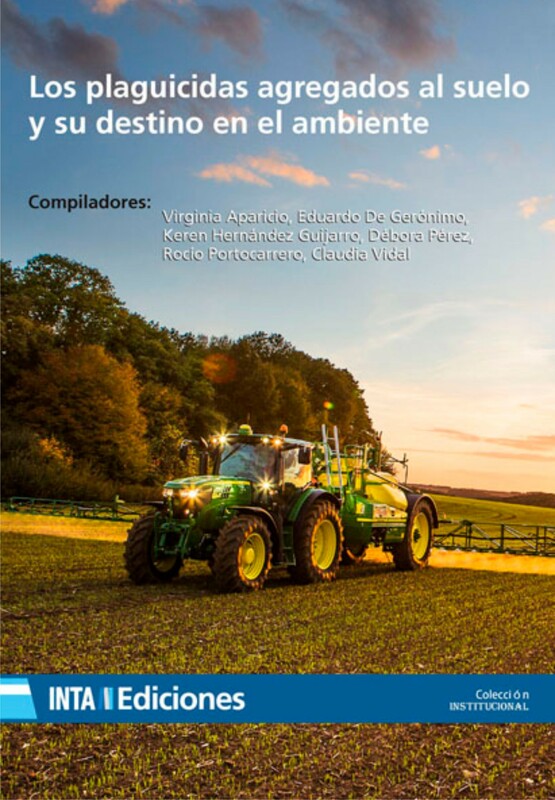 Pablo Tittonell believes that this year, the International Year of Soils, presents an opportunity to foster a true dialogue of wisdoms, bringing farmer knowledge and scientific knowledge closer together again. Pablo Tittonell argues that it is high time we rethought the role of farms that straddle the rural–urban continuum. Peri-urban farming contributes to food security, buffers shocks and maintains agrobiodiversity. Pablo Tittonell makes the case that we can learn from nature about how to restore the soil’s capacity to capture and store water. 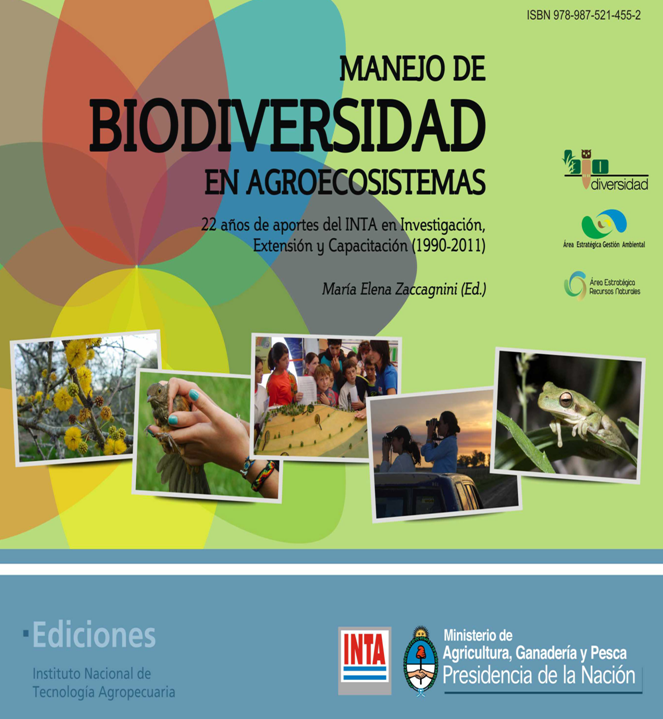 Moreover, he argues, this agroecological solution brings many additional benefits for society. In most cultures, the home gardens are women’s territory. Pablo Tittonell describes how female farmers safeguard the most important inheritance we may receive, one that is essential for agroecology, for future food and for nutritional security: cultural and biological diversity.